To promote a healthy and clean environment, Drs. Morrow, Lai and Edwards and our entire staff give a great deal of attention to sanitation and sterilization in our Tulsa, OK office at all times, as well as following all requirements for sterilizing instruments and work surfaces. 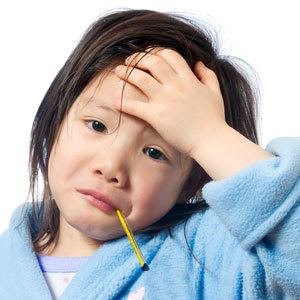 For the protection of other patients and our staff at Morrow, Lai & Edwards Pediatric Dentistry, we always ask that patients reschedule their appointments if they have any type of cold or illness that can infect others.